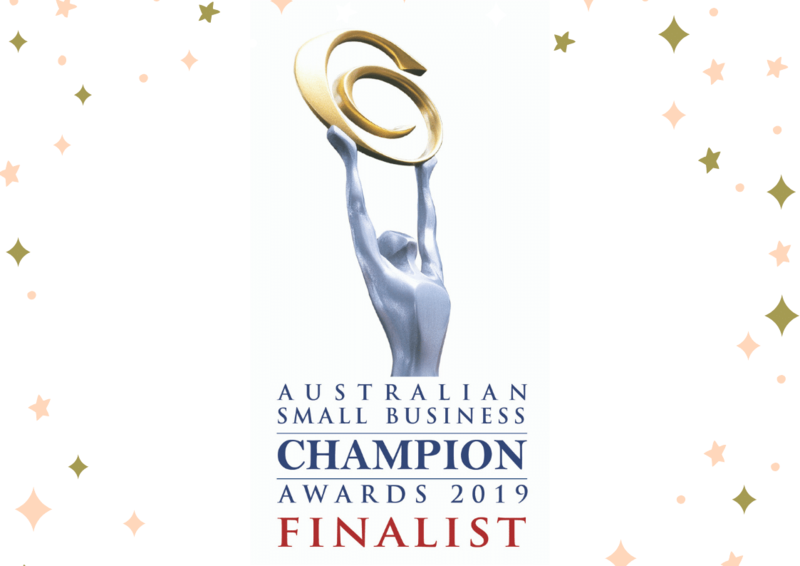 Talent Hub, the Salesforce recruitment experts, are thrilled to have been shortlisted for not one, but two categories, at the Australian Small Business Champion Awards 2019, known as the “Oscars of Small Business”. In recent years as social media and digital have emerged, and our career based behaviour has changed as a result, recruitment has been given the opportunity to evolve to add value in other ways, where automation has developed to complement recruitment process. 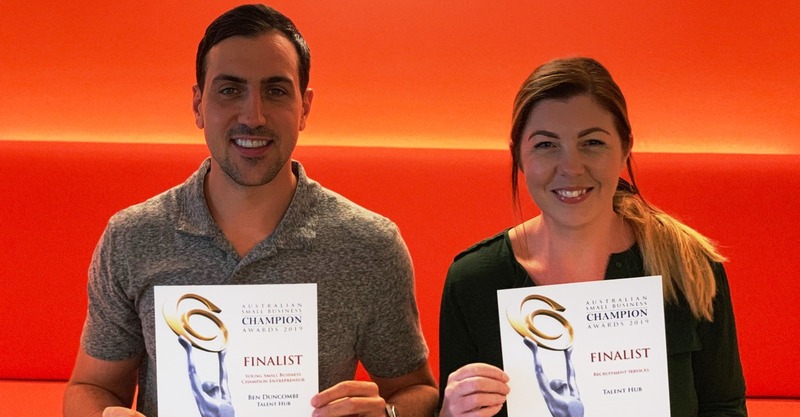 This award recognises the most effective, innovative and forward-thinking ways that recruitment agencies across Australia and New Zealand have added value, and raised the bar in attracting and engaging talent. Talent Hub is humbled to have been shortlisted for this prestigious award as a result of our commitment to next level candidate and client care, and creating an ongoing conversation through our content. In a notoriously heavily networked and candidate short market, we are a passionate Salesforce content creation business, that prides ourselves on our recruitment services. The award winners will be announced at the National Presentation Evening on 6th April 2019 at The Star in Sydney. You can find out more at The Australian Small Business Awards website. We’d like to wish the other finalists across all categories the best of luck and well done for the hard work for which you’ve been recognised.